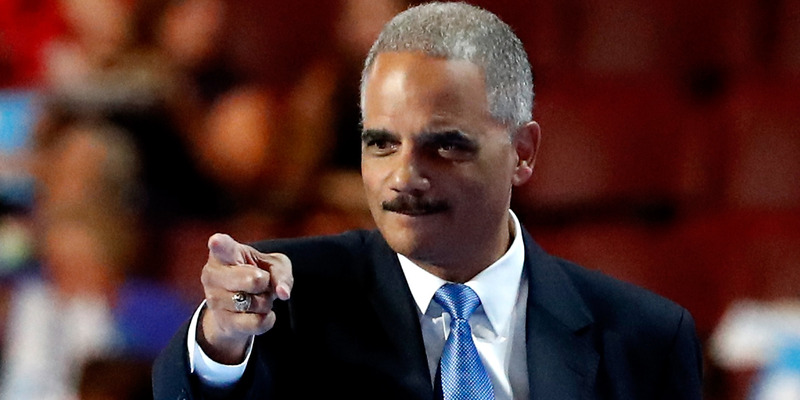 Former Attorney General Eric Holder sounds like he might run for president in 2020. He said “we’ll see” when asked about the possibility at a Wednesday breakfast. Former Attorney General Eric Holder sounds like he’s considering a bid for the presidency in 2020. During a Wednesday breakfast sponsored by the Christian Science Monitor, Holder was asked whether he’d run for president in 2020. The NDRC, or National Democratic Redistricting Committee, is a Holder-led effort focused on redistricting reform. Meanwhile, Holder has been an outspoken critic of some of Trump’s actions in recent months.